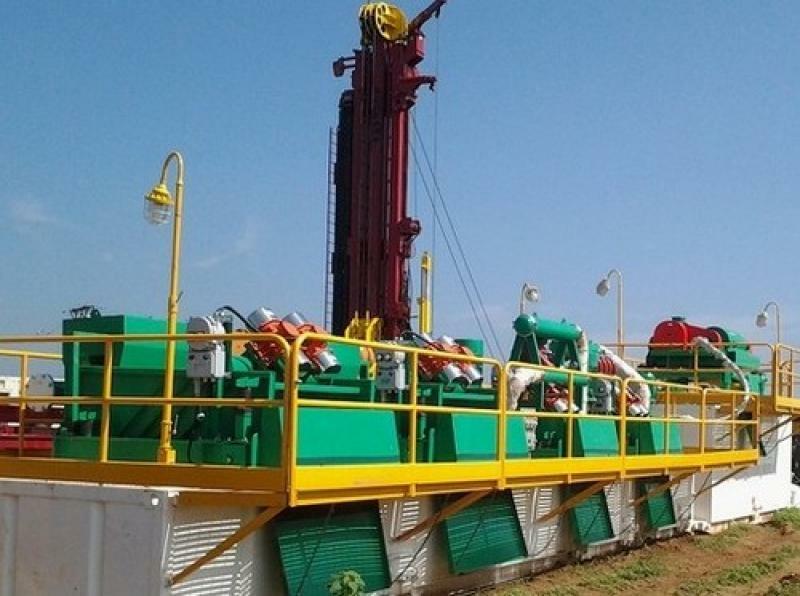 Shaker screen working performance will be decided by many different factors, including drilling phase, mud weight & viscosity, overall condition of shale shaker etc. When it is need to test screen, it is better to make sure the conditions are same as much as possible. And compare the screen working performance from different supplier. 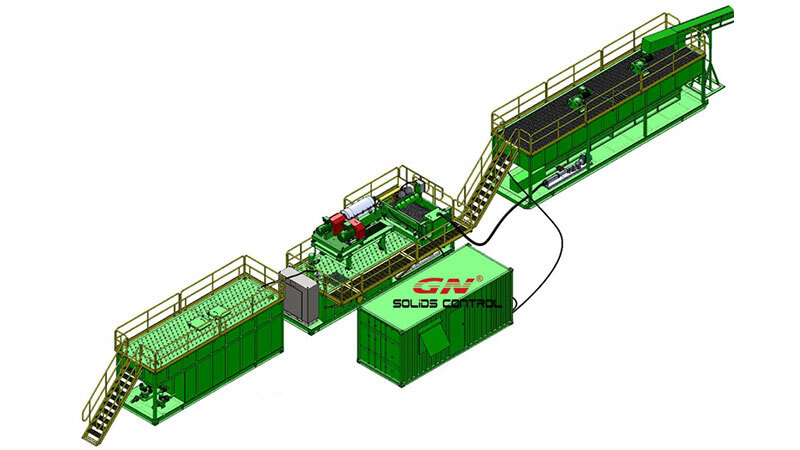 GN Solids Control is China & USA based leading brand for solids control & drilling waste management. 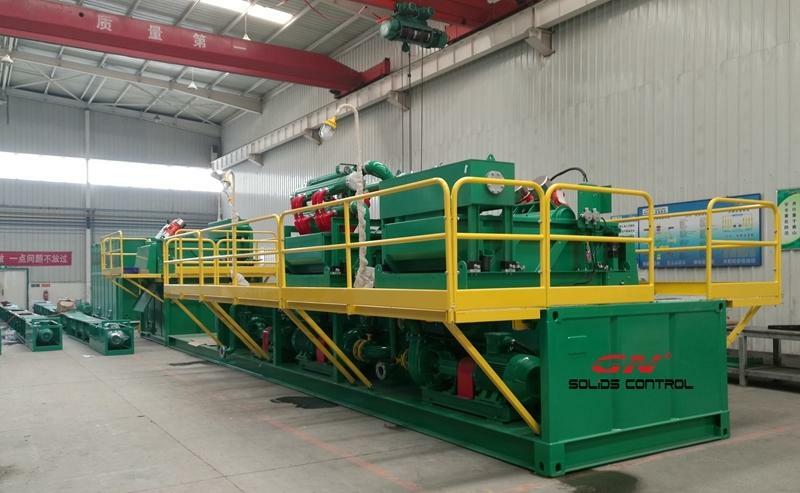 Similar to Swaco / Derrick / Brandt Company, GN can offer complete mud tank system, or each item including shale shaker, mud cleaner, centrifuge, agitator, centrifugal pump, mud tank, etc. Different from the US brand company, GN only offer product, don’t offer service. However, the US brand company may offer product & service with local service center. Replacement OEM shaker screen for NOV Brandt king cobra / Venom flat screen, composite material & steel screen. 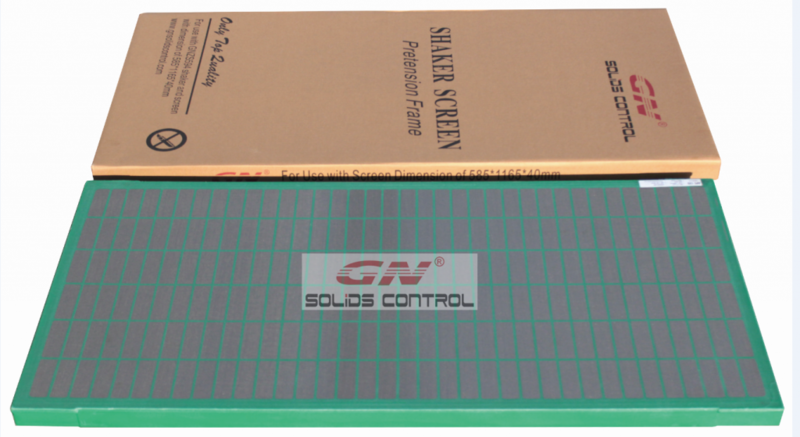 Replacement OEM shaker screen for Swaco Mongoose shaker flat screen, composite material & steel screen. Replacement OEM shaker screen for FSI 5000 shaker / SCOMI shaker etc., composite material & steel screen.